Dipping a Toe, or Diving In? In such a competitive market, there isn’t much room for the people who are just testing the waters. Can you make a little extra money flipping a house here and there? Sure. But if you have bigger goals, you need bigger guns. 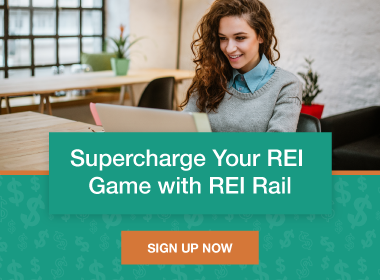 You need to max out your ROI and you need to close more deals. Closing more deals means reaching more property owners, which means you need to market like a boss. Real estate marketing is an art and a science, and it takes a serious commitment to learn the ropes. If you’re just dipping a toe, save yourself some time and stop reading right here. Just keep doing what you’re doing and getting the same results. If you’re all-in and ready to take the plunge, we think you’re awesome, so we’re going to share a secret tip with you. Tracking down sellers often means busting out your magnifying glass and going all Sherlock Holmes on those mofos. Finding a name isn’t so hard with publicly available tax records, but actually getting somebody on the horn is another story. When you hit a wall on contacting the actual seller, find their relatives on Facebook and reach out to them. Once you’ve found some family members, send them a note on Facebook Messenger. We know—that’s a total dead end if you stop there. Chances are they won’t even see it because you’re not Facebook friends. This is where the hot tip comes in: Send them some money! Not the promise of money, like some scammy Nigerian prince in an email thread—actual money. 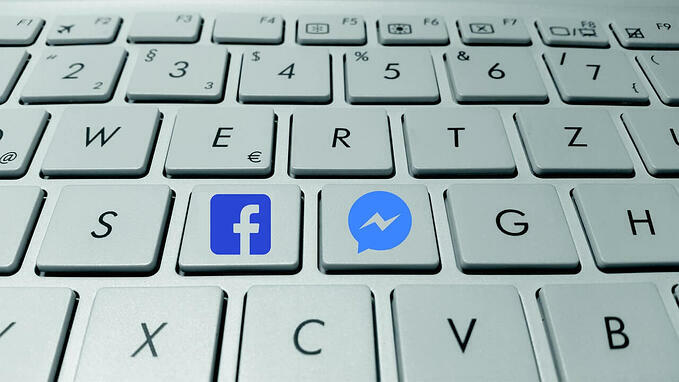 If you send $1 through Facebook Messenger’s money transfer feature, you WILL grab that person’s attention and they will probably contact you to find out what the hell that was all about. That’s your chance to make your pitch. Use call tracking software to be sure you’re armed with all the information you need to show them that you’re legit (funnily enough, we recommend REIRail). In addition to getting the contact info for the owner, if your pitch is good enough, that family member might even help you close the deal. If you can close one extra deal a month because you were able to start a conversation this way, you just paid for your next luxury vacation. You made it this far, which means you might actually be serious about real estate investing. Now you have to put your money where your mouth is. The competition is too fierce to rely on old-school methods of attracting sellers. If you want to close more deals, you have to go get them. Deciding whether you’re going to dip your toe in the waters or dive right in can mean the difference between making a few extra bucks on the side and making mad money in real estate investing. So if you’re a toe-dipper, dip away and treat yourself to a room upgrade when you take the fam to the local theme park or whatever. But if you’re serious about making money on real estate investing, dive in hard, get creative, and come up for air on a sparkling tropical beach with a mai tai in your hand. 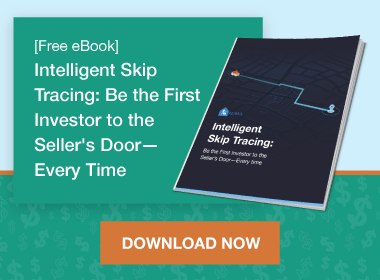 Learn more about real estate marketing and smart ways to track down property owners in our free Intelligent Skip Tracing guide.